Sunday, May 1st will be the preschool and JK Take-It-Home and because of that special event the kids in grades three, four and five will need to use the WSM Room. Where will the Junior Highs be, you ask? 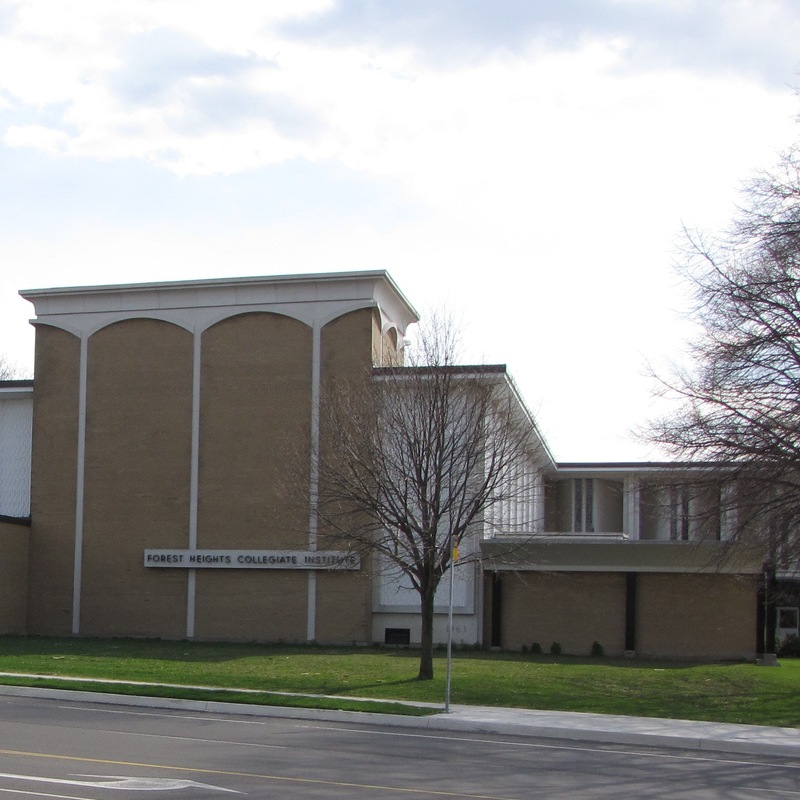 We are once again renting a room at Forest Heights Collegiate Institute for the morning! We will be meeting at Forest Heights instead of the church. Look for the WSM Junior High Leader with balloons at the front door of the school. Parents can drop students off at Forest Heights just before the Westheights service starts at 10:30am and pick them up immediately following the conclusion of the service. We need to be out of the building at noon so please be prompt! For directions to Forest Heights Collegiate Institute see below.